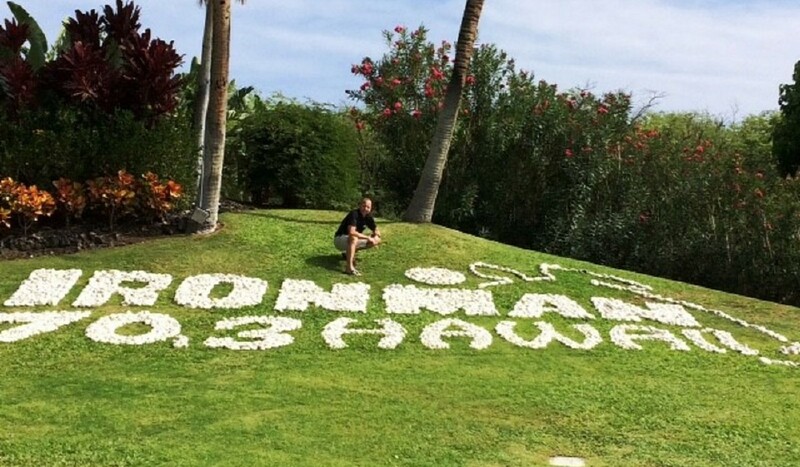 Bucket List Race Ironman 70.3 World Championship, KONA!!! Off-Day Activity What we get a day? I am a former collegiate swimmer and lifelong runner looking for the next thrill. 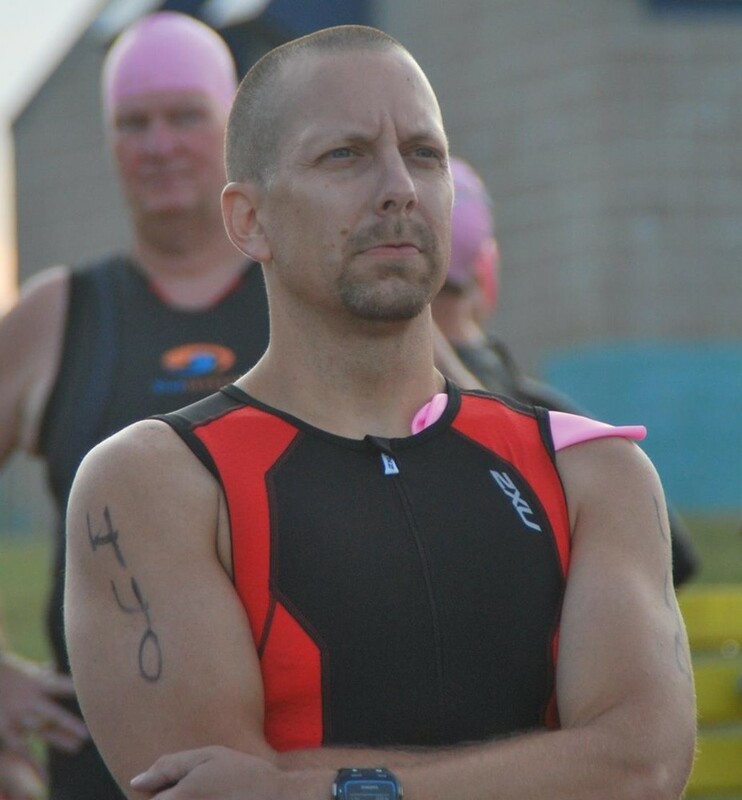 I started competing in local triathlon events and was instantly hooked. The next thing I knew I was planning my vacation around races. 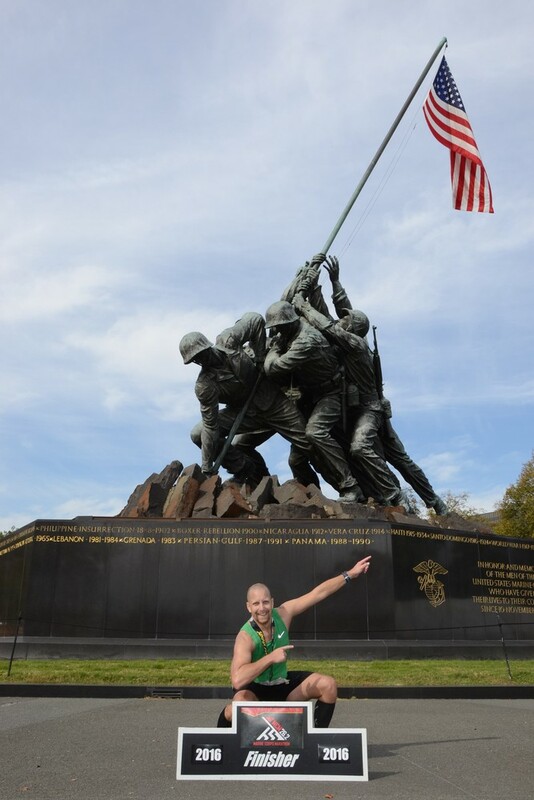 A little longer and slower than Usain's traditional runs but the same great ending pose.